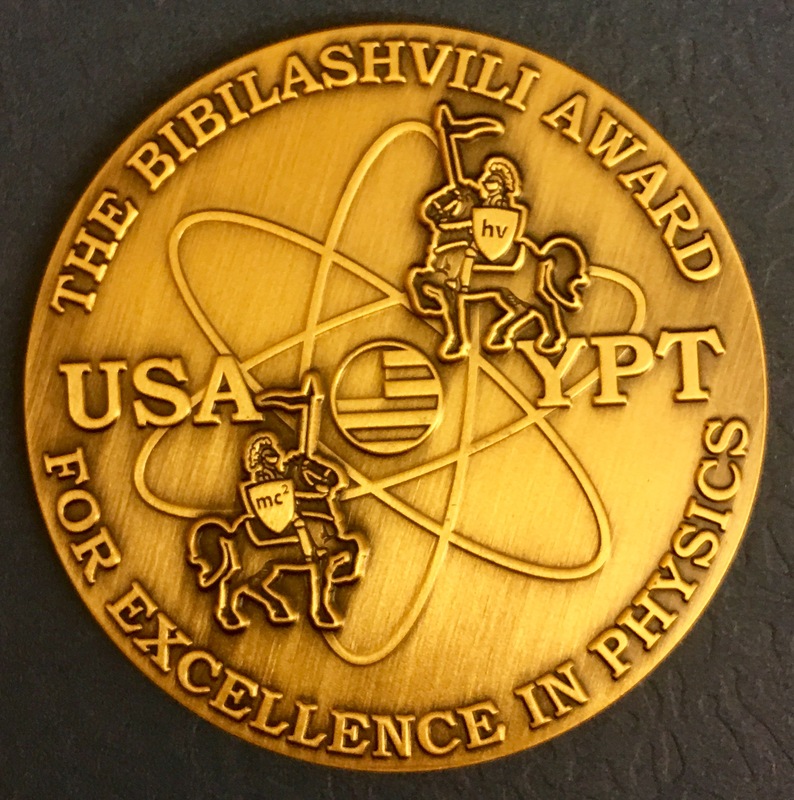 CCS Physics and UCSB Department of Physics faculty member Dr. Tengiz Bibilashvili was recently recognized when the United States Association of Young Physicists Tournament (USAYPT) named “The Bibilashvili Award for Excellence in Physics” in his honor. 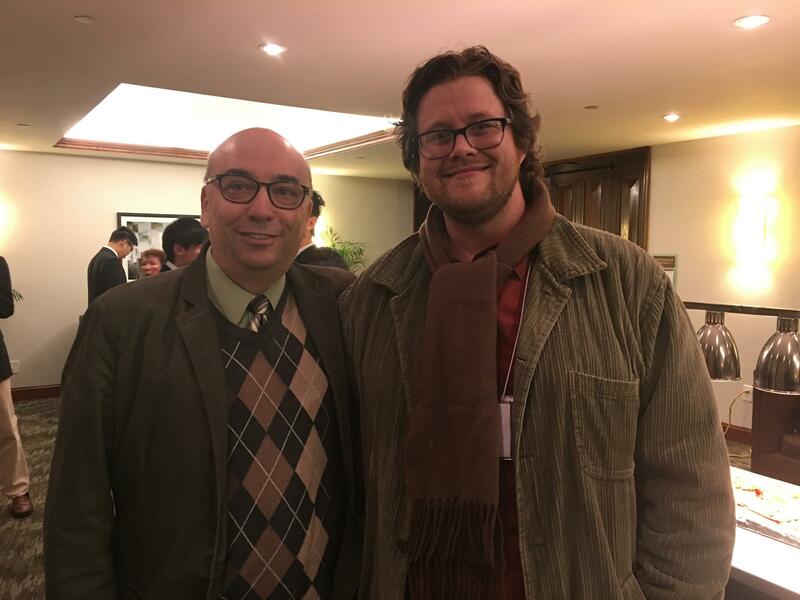 The USAYPT is an organization co-founded by Dr. Bibilashvili in 2007 and for which he currently serves as Program Director. The Young Physicists Tournament is an annual two-day physics competition where teams of four students from high schools across the country and around the world debate on a set of problems that they have worked on in the months leading up to the event. Teams are judged on their own solutions to the problems and on their ability to engage in evaluation and discussion of other teams' solutions. As the USAYPT Tournament Director, Dr. Bibilashvili is responsible for all logistics related to the coordination and interaction of teams. He prepares the tournament schedule, assigns judges and rooms, and other educational aspects of the tournament logistics. Additionally, he now is in charge of deciding the number of teams that receive the ‘Bibilashvili Award for Excellence in Physics.’ Established in 2017, this award recognizes teams that performed exceptionally well during the tournament. For more information on the USAYPT, please see http://usaypt.org/.